Whale Watch Kaikoura - Sperm Whale, Physeter Macrocephalus, Kaikoura, New Zealand. 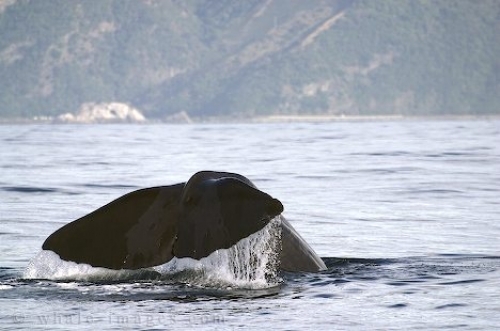 Although Kaikoura suffered during the economic downtown in New Zealand during the 80's, whale watch Kaikoura has helped the small town on the road to recovery, bringing a boost to the local economy. Now with a greater awareness of the unique wildlife surrounding this coastal town, whale watch Kaikoura has become the mainstay.